Salted fish There are 14 products. 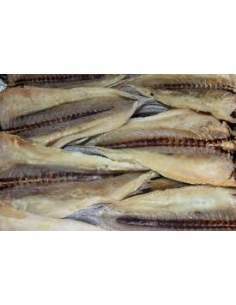 Ling Roe 0.300 to 0.350 kg. Extra dried salted tuna 0,6-0.7 Kg. 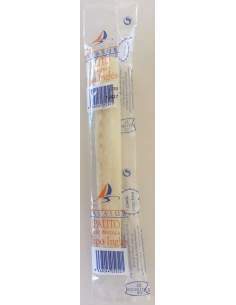 Albacor Special English cod loins 0.5 kg. 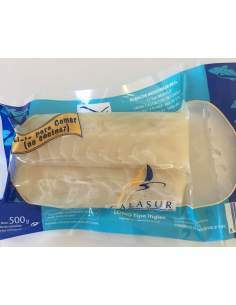 Albacor Special English cod loins 0.5 kg., ready to eat directly. Extra dry spawn tuna 0.4 kg. Herpac almadraba extra dried salted tuna 0,7 Kg. Chaplains salty box 2 kg. Herpac Barbate dried salted tuna 1,5 Kg. Herpac Barbate dried salted tuna 1,3 Kg. Bonito Vacuum packaging salt 0.3 kg.